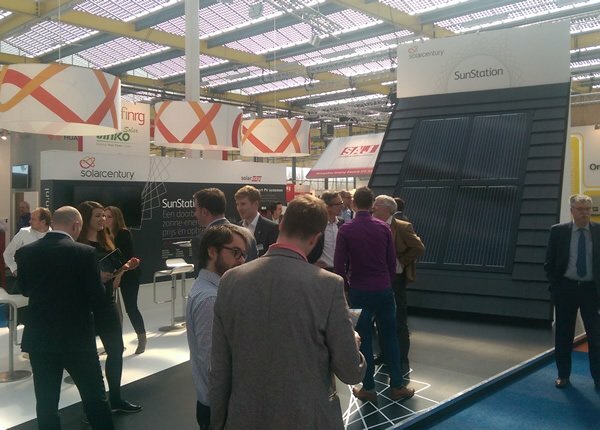 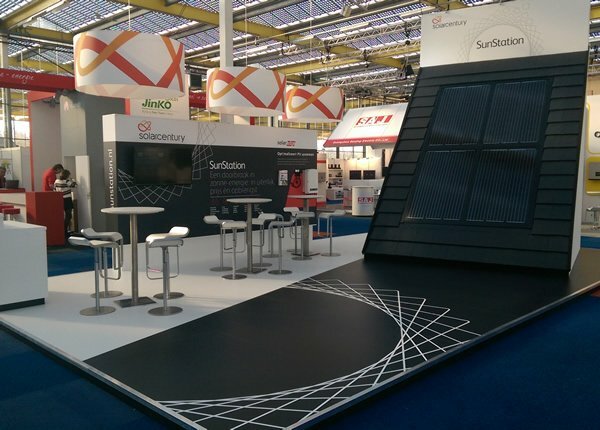 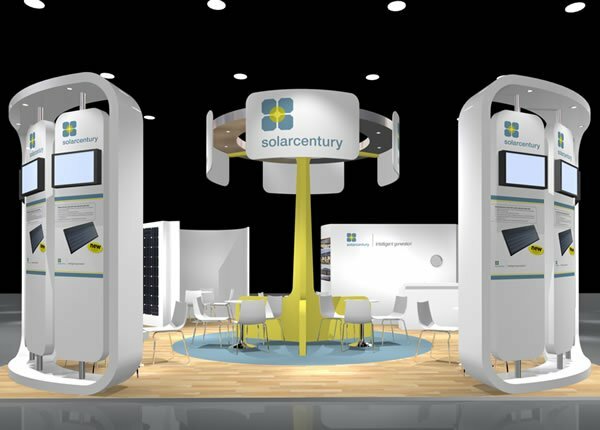 Focal Point provided in-house exhibition and event management to Solarcentury for more than four years, managing an international programme of events and exhibitions. 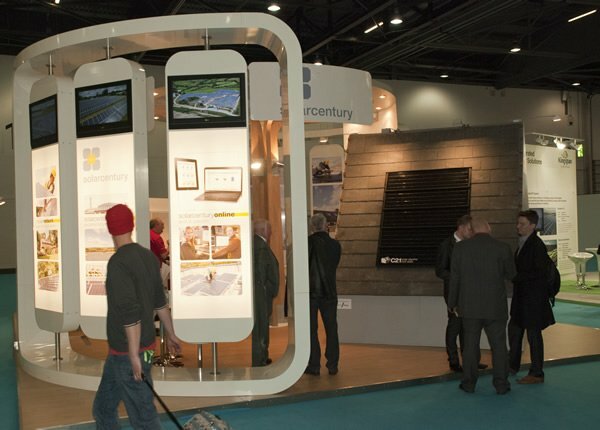 Our work also covered marketing; including the development of training programmes, product marketing and the development of initial B2C marketing materials explaining the Feed-in Tariff. 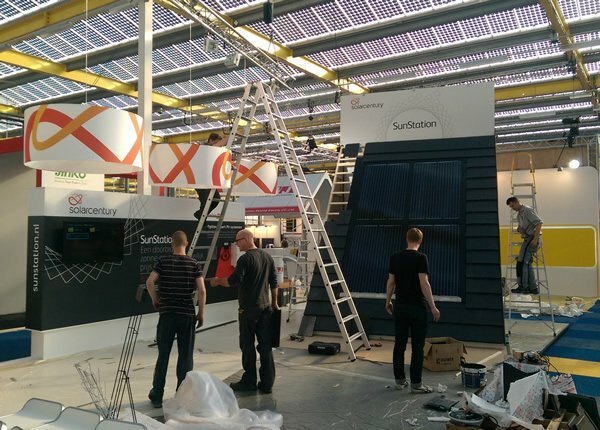 The partnership continues with Focal Point providing occasional exhibition management for international product launches.